The minister and executives are meeting to seek solutions to the country’s electricity crisis. 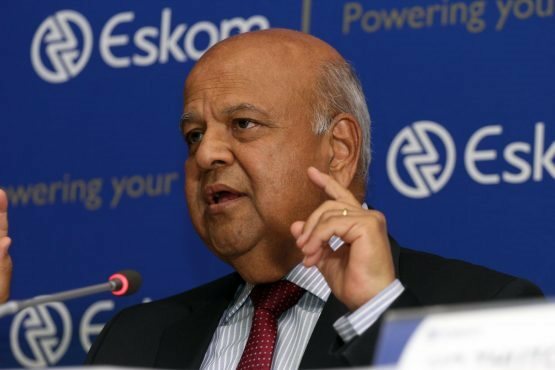 NATIONAL NEWS - South Africa‘s public enterprises minister Pravin Gordhan is meeting executives from state power firm Eskom on Monday to find solutions to the country’s electricity crisis, Eskom spokesman Khulu Phasiwe told Reuters. Eskom said on Monday it would cut 4 000 megawatts from the national grid from 1100 GMT after six additional generating units went offline unexpectedly.